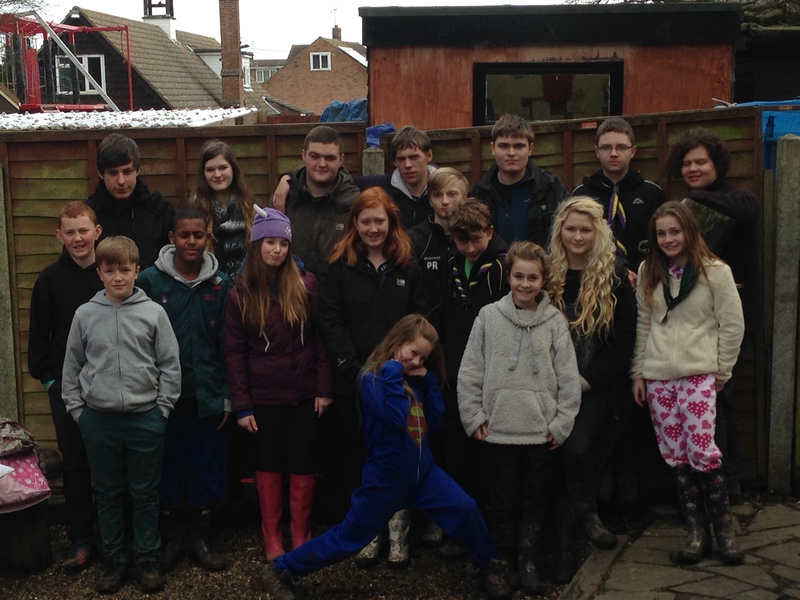 Scout – Winter camp – mud glorious mud!! 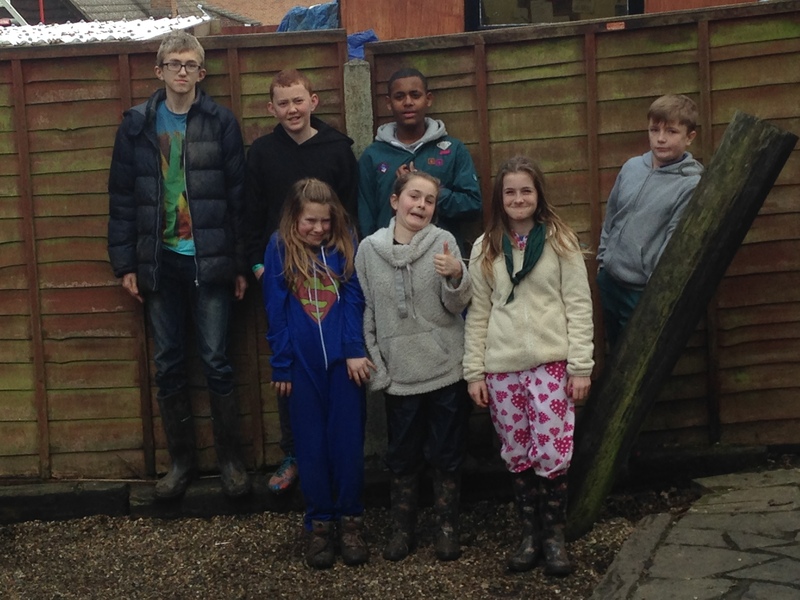 7 scouts and 12 explorers enjoyed a muddy weekend of activities and games at Belchamps Scout Activity Centre in Essex over the weekend. A few photos are now on Flickr, but more to follow during the week.